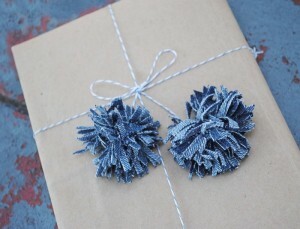 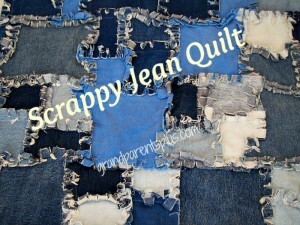 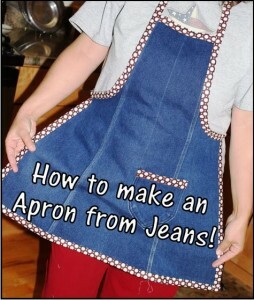 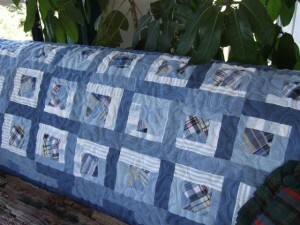 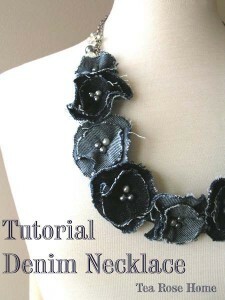 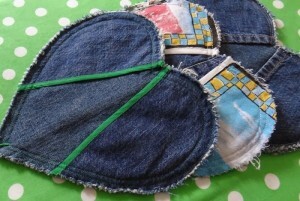 I have a wonderful new recycled denim project to share today. 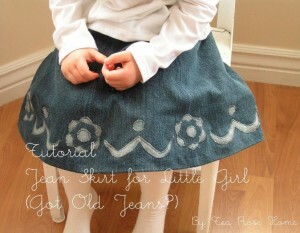 This is brand new use for your old jeans and other recycled denim fabric, one that I’ve never featured before and it is fabulous! 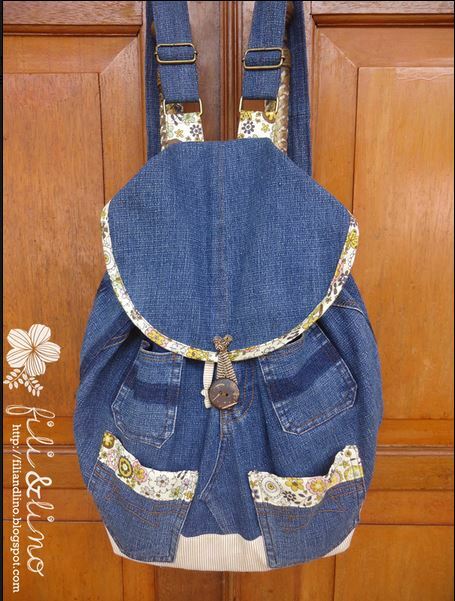 Fili and Lino, two super talented crafters who blog at a blog by the same name, Fili & Lino, came up with the brilliant idea of using old jeans to make a denim book bag! 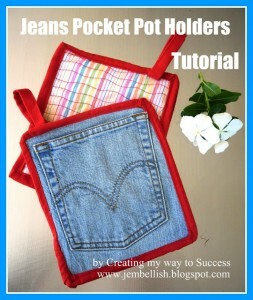 I’ve featured other bags in the past that were great for carrying all kinds of things, including books, but this is the first bag I’ve featured designed in a traditional book bag design…only better! 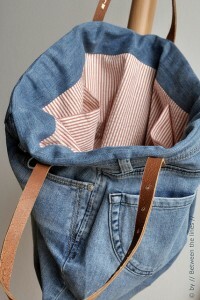 This book bag is loaded with pockets for lots of great storage and is trimmed out beautifully as you can see in the picture below. 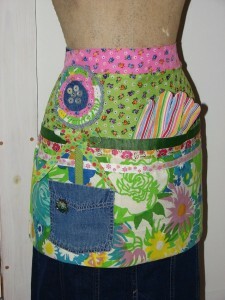 Is this not the cutest?! 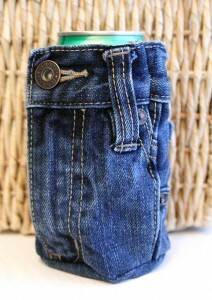 I love the button and tab closure, so many things to love about this clever design!